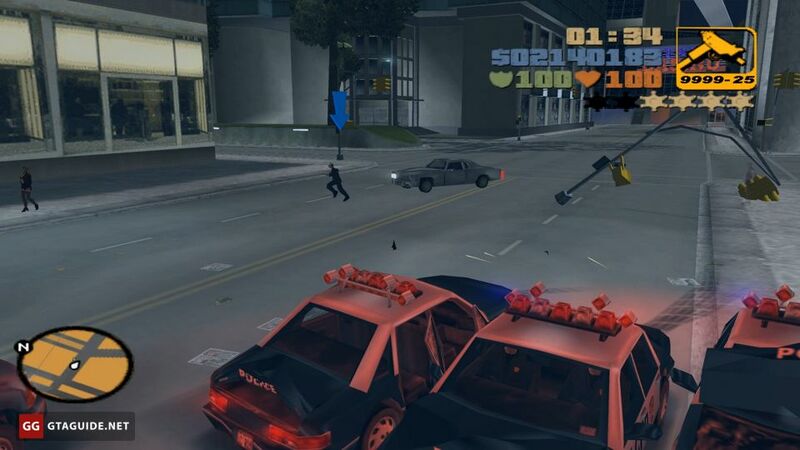 In this mission, you need to kill an undercover cop. If you have a rocket launcher or M16, you can try to blow up his car right at the beginning of the mission. 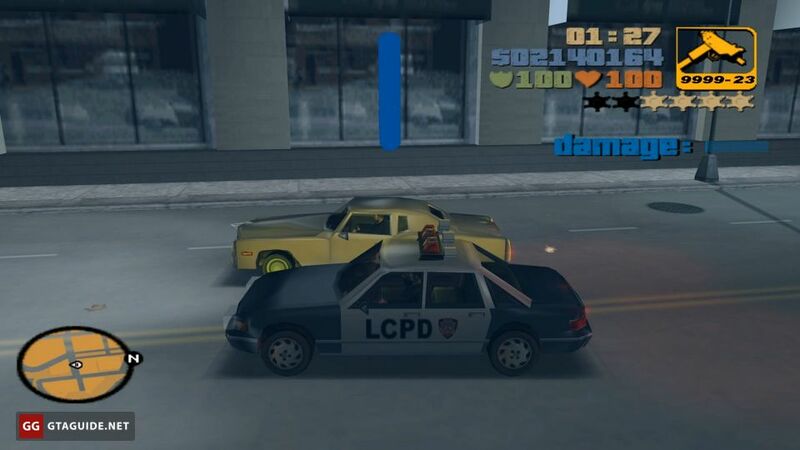 if you haven’t, it will be necessary to ram him or drive-by shoot until the damage bar is filled. When Tanner will get out of the car, kill him in any convenient way. Another way is to take a heavy truck or a bus and try to push Tanner’s car into the water. 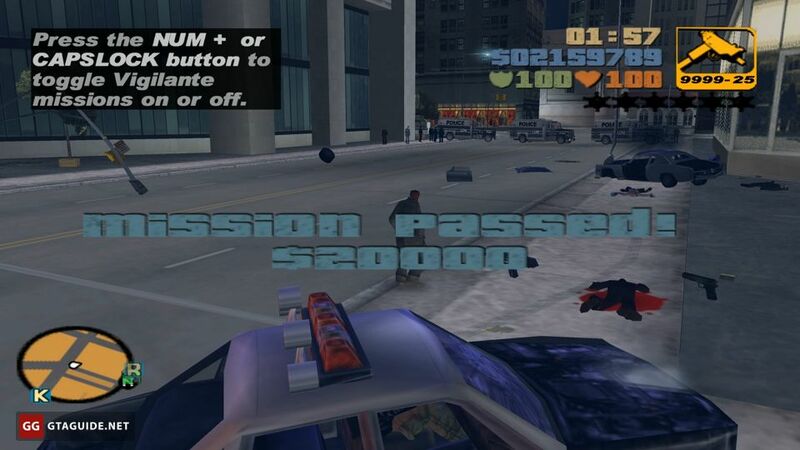 At the moment when you shoot the car or ram it, you get 4-star wanted level (3-star in mobile versions). Try not to fight with the police and focus on Tanner. 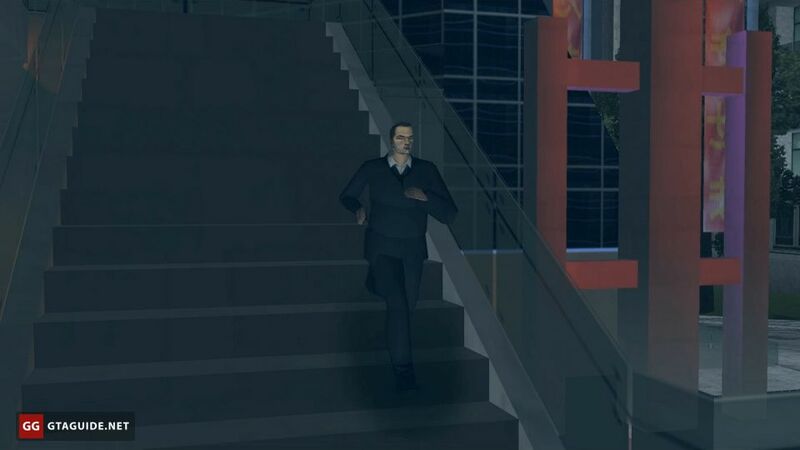 As soon as he will be dead, the mission will be completed and you’ll lose the wanted level. This mission is a reference to the Driver 2 game. This is indicated by the name of the victim and the fact that Asuka calls him “strangely animated undercover cop”. She also says that he is “useless outside of his car”. 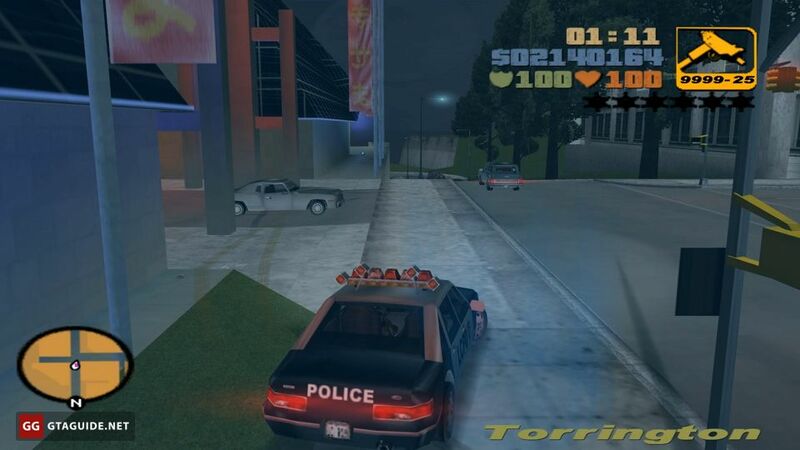 Tanner in GTA III is similarly dressed and drives a similar car as Tanner in Driver 2. In addition, he has a female animation. 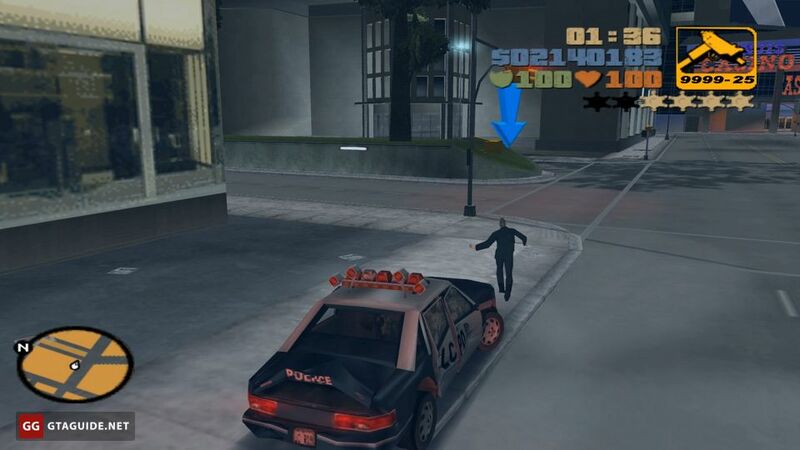 In this way, GTA developers deride the controversial “pedestrian” component of Driver 2.